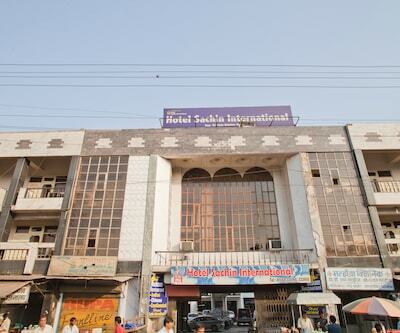 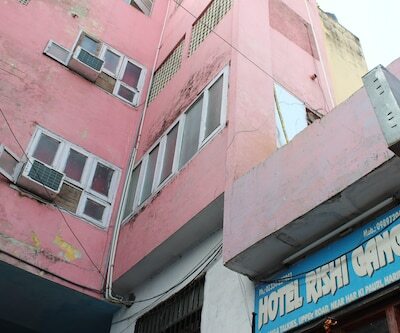 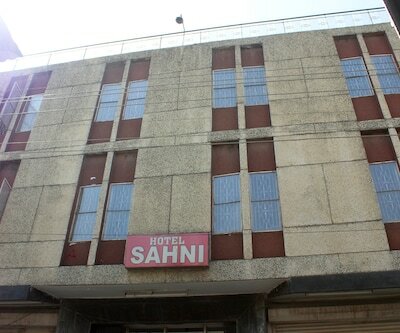 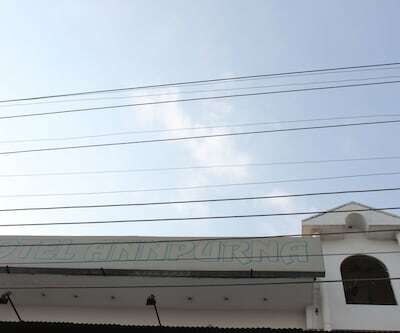 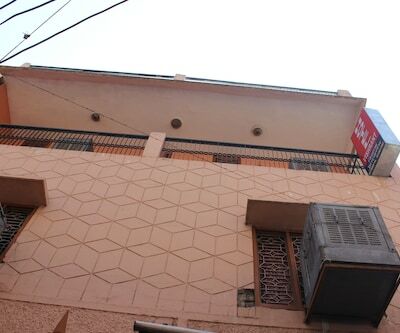 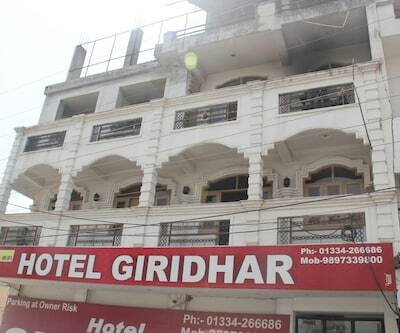 Hotel Sabri Gulshan is situated at a distance of 0.5 km from the Sabir Piya (R.A) Dargah and 8 km from the Malakpur Chungi Bus Stop. 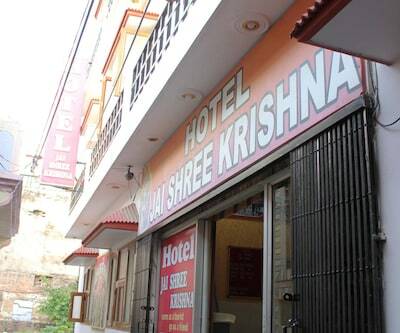 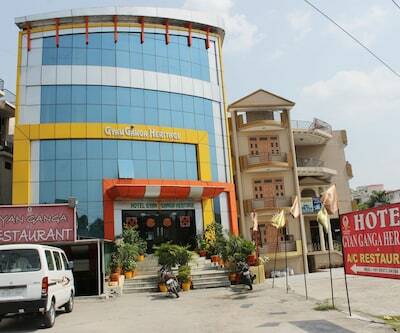 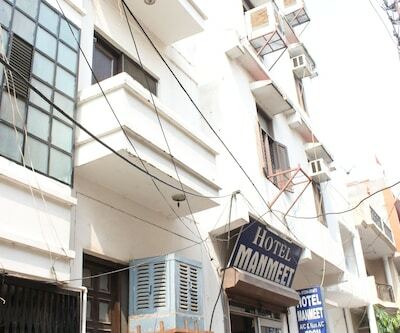 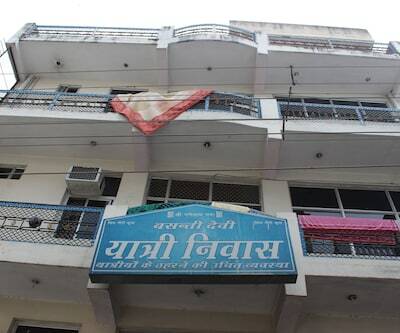 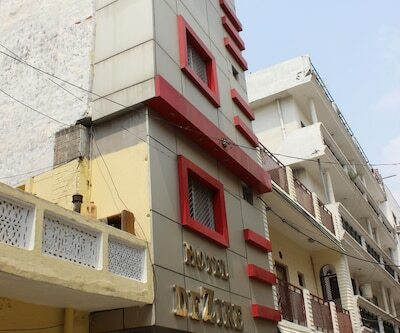 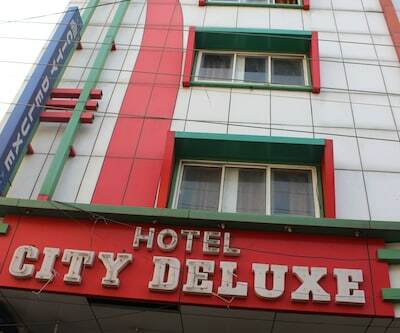 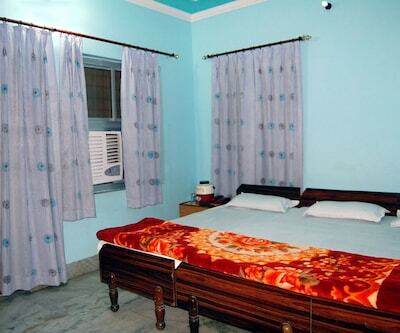 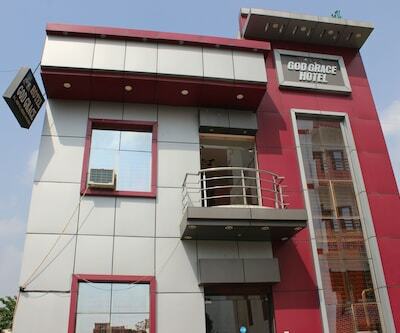 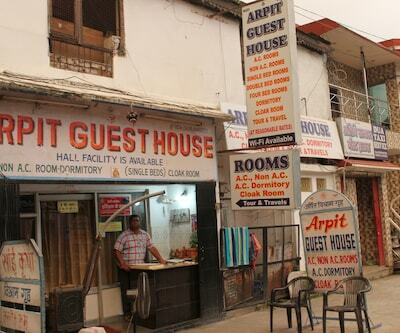 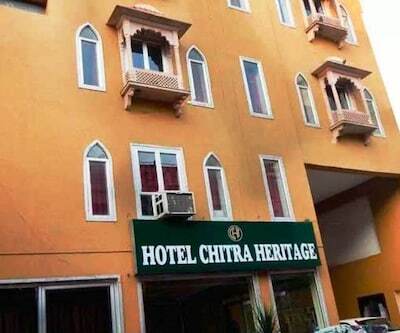 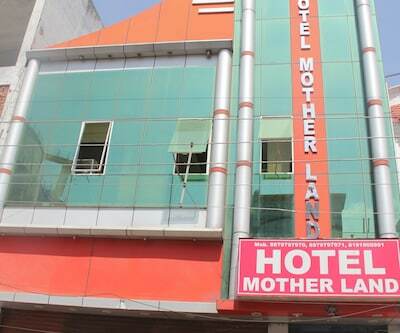 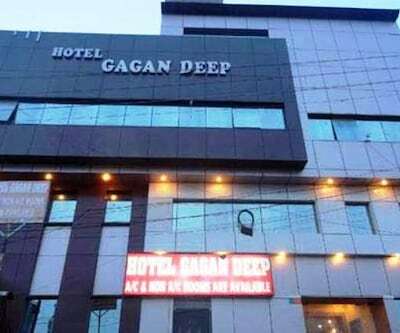 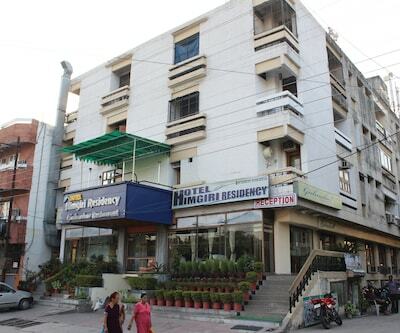 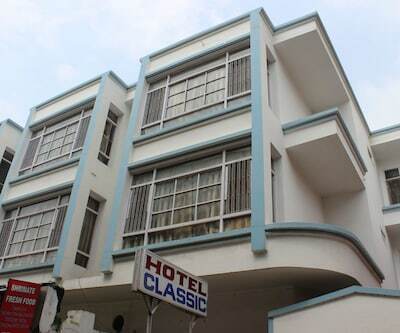 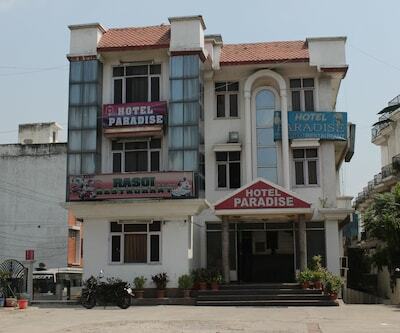 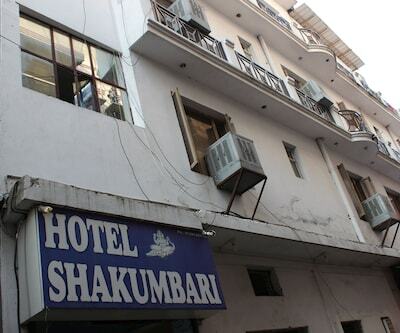 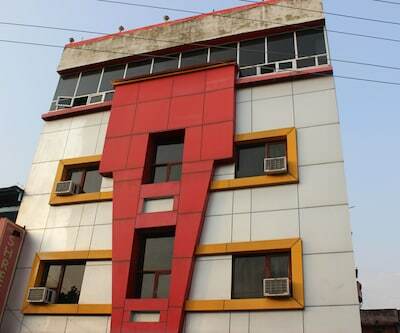 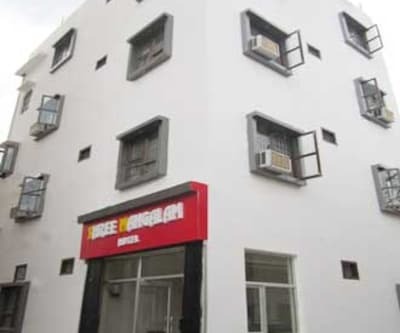 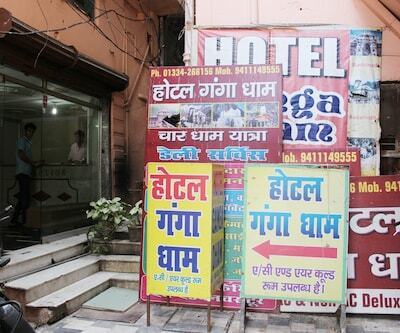 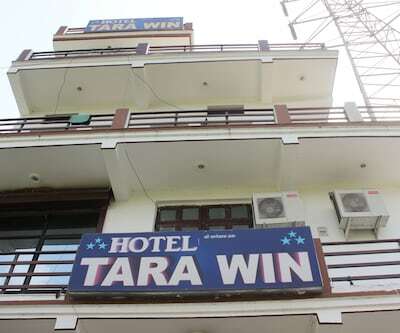 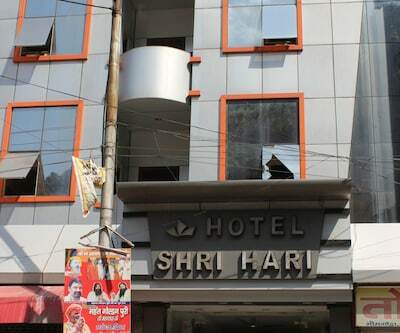 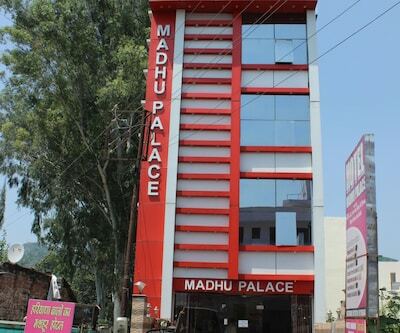 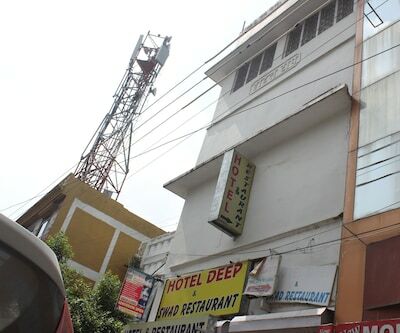 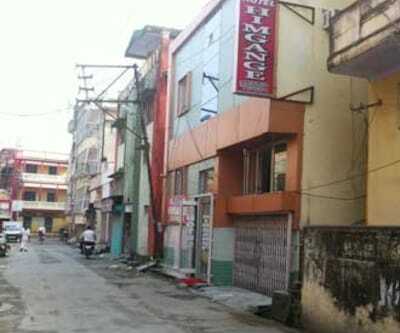 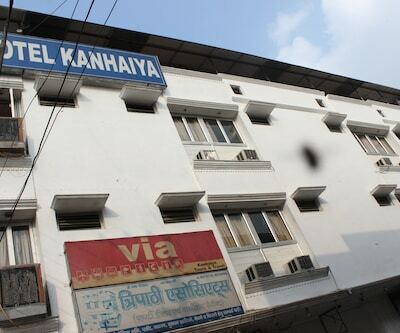 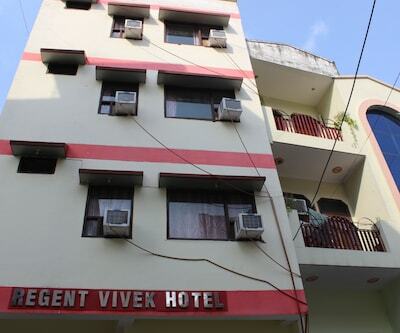 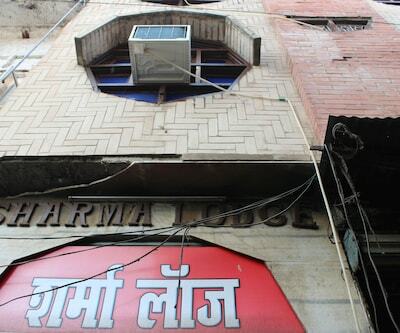 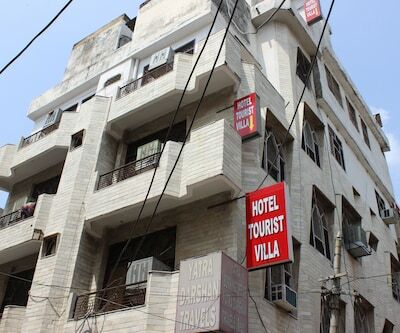 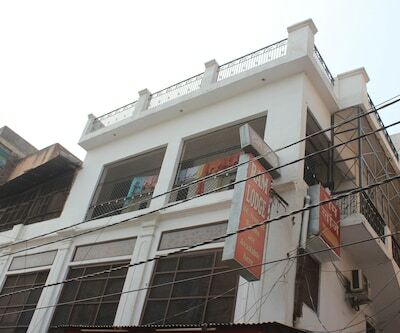 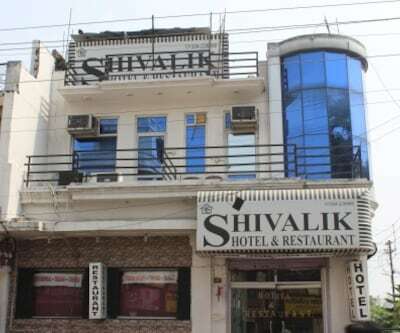 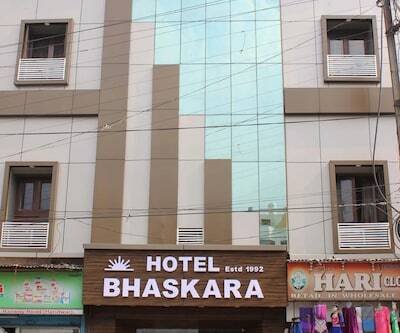 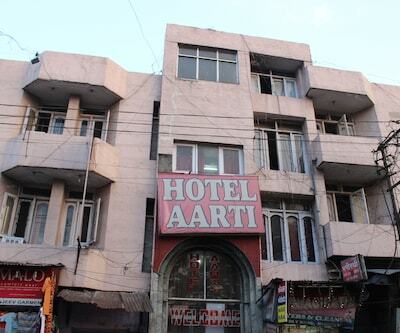 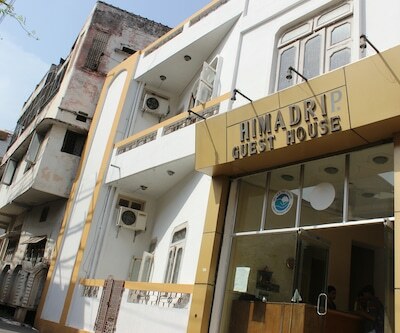 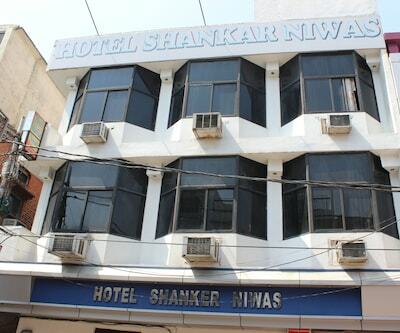 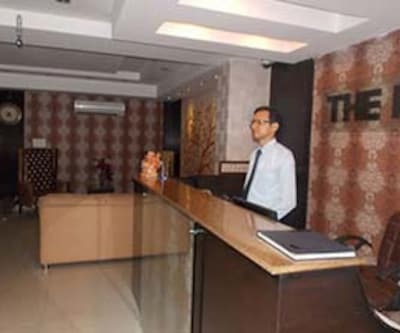 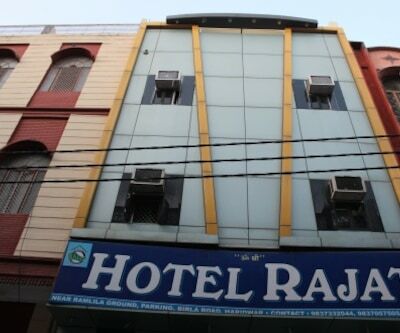 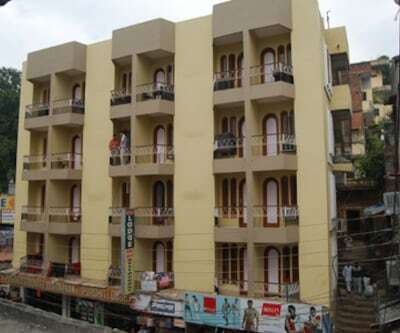 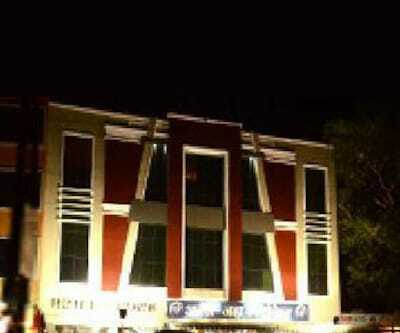 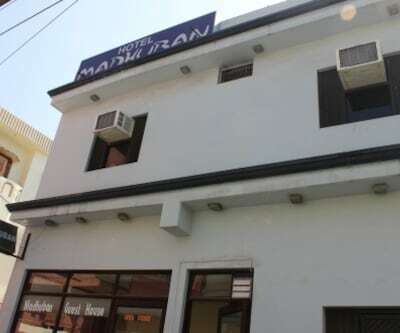 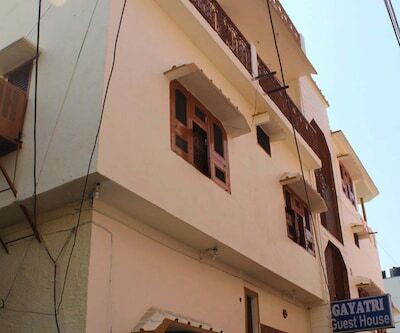 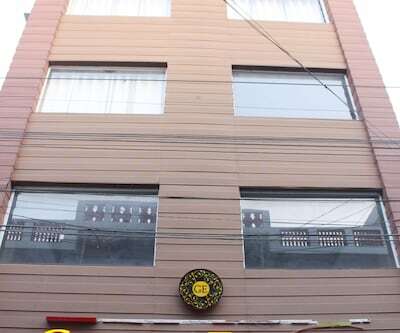 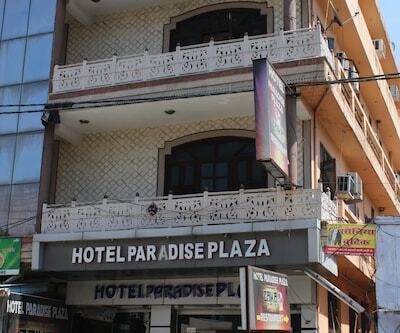 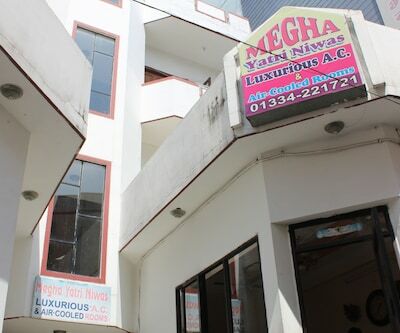 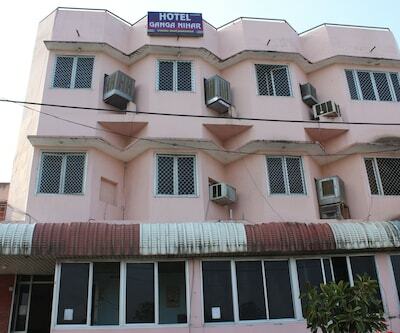 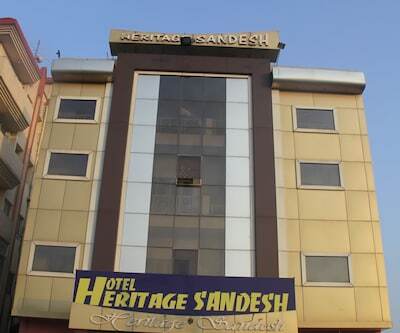 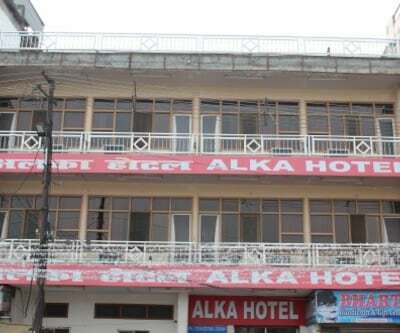 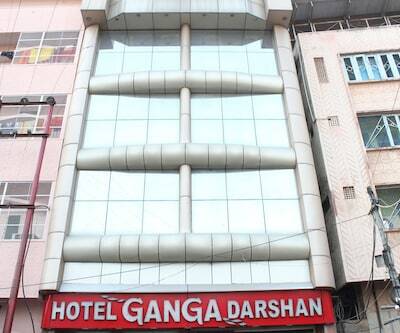 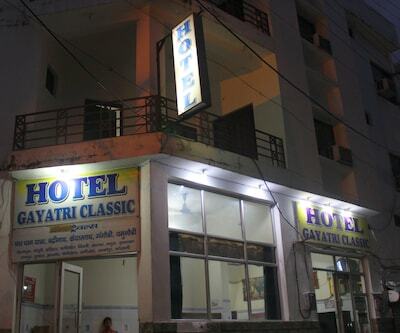 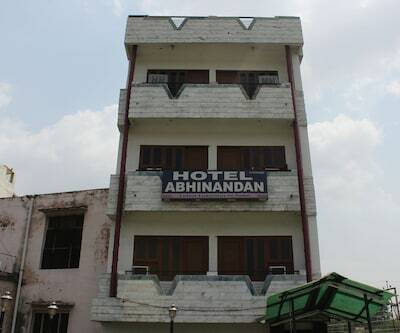 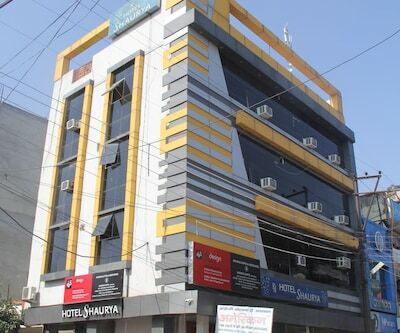 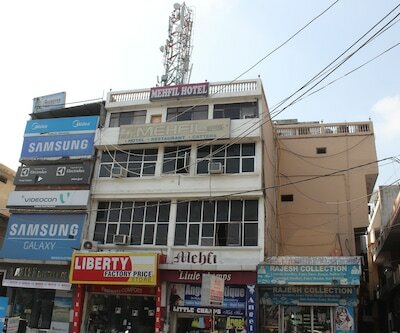 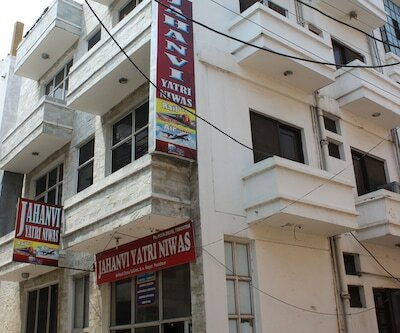 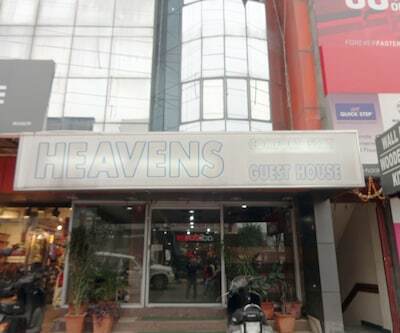 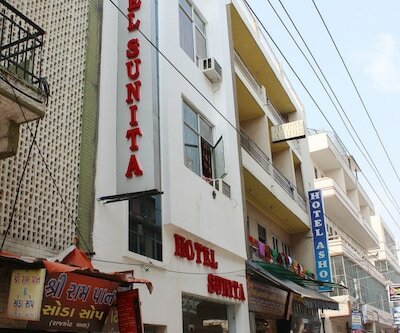 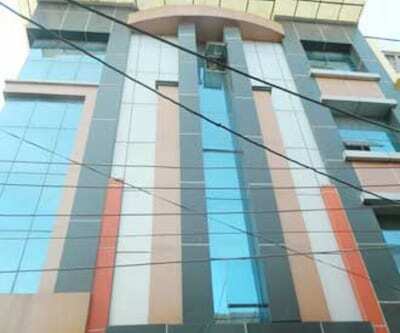 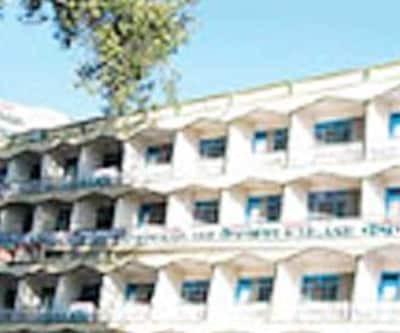 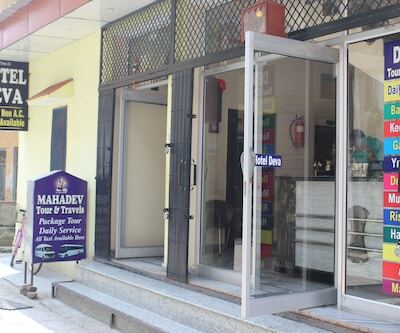 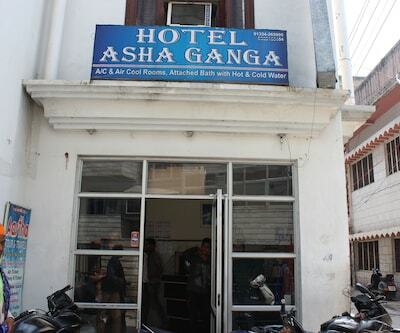 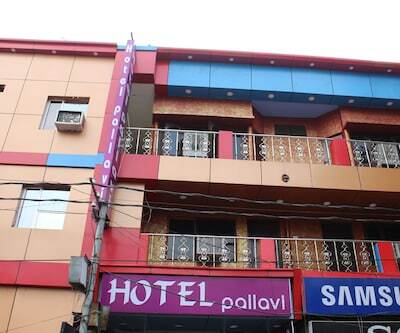 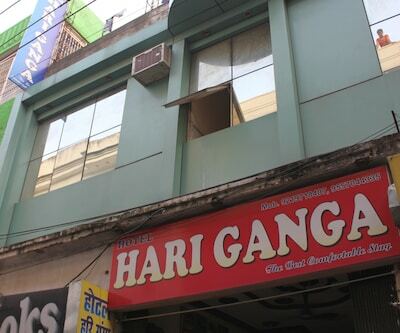 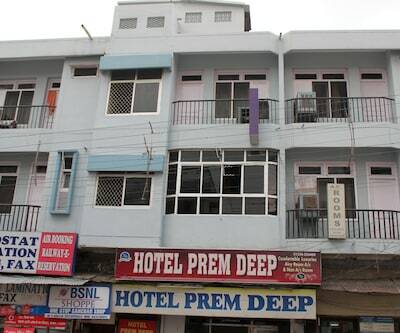 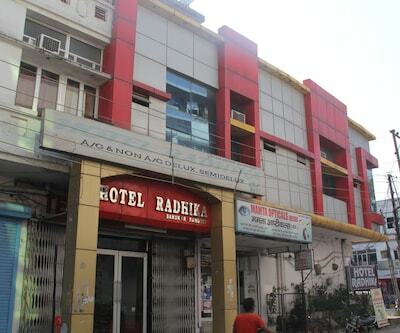 This hotel in Haridwar provides round-the-clock room service to its guests.A total of 18 spacious rooms spread across 2 floors are available for accommodation. 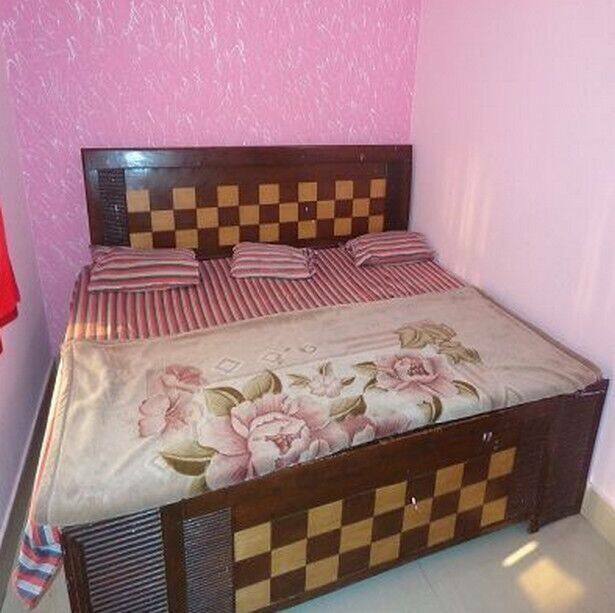 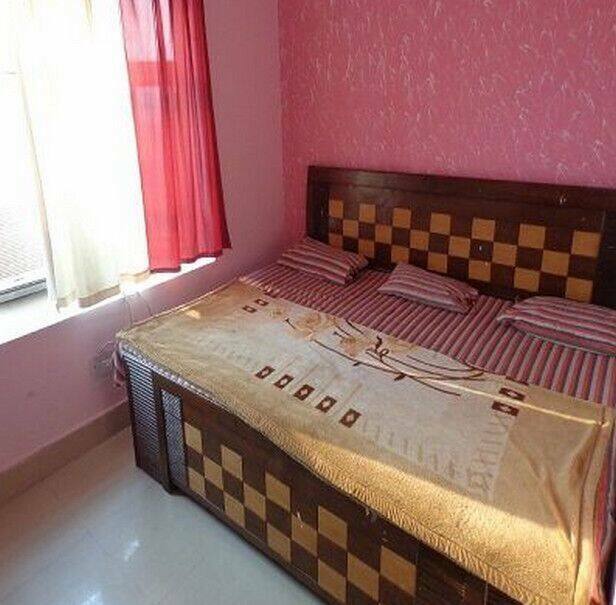 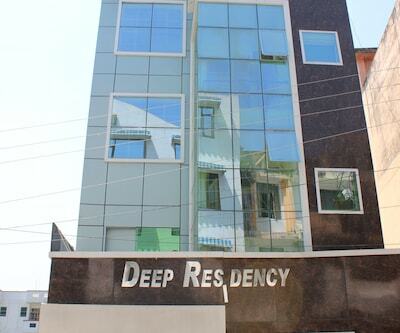 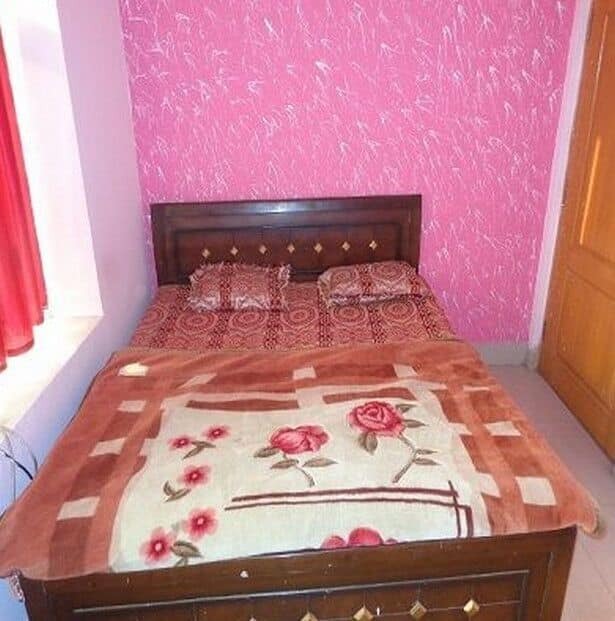 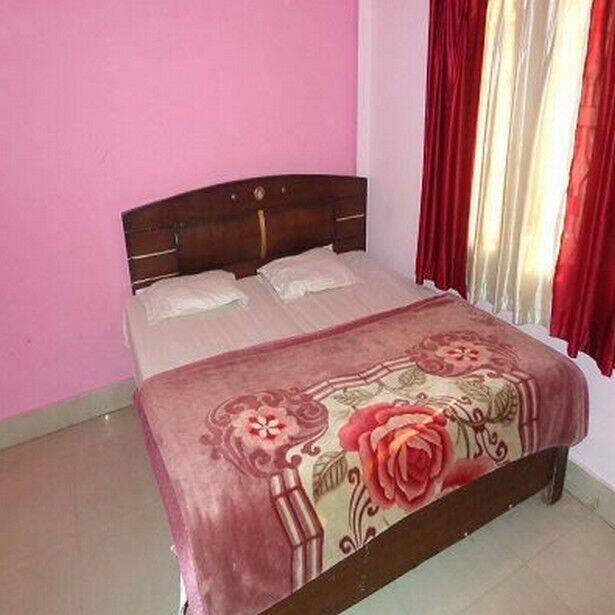 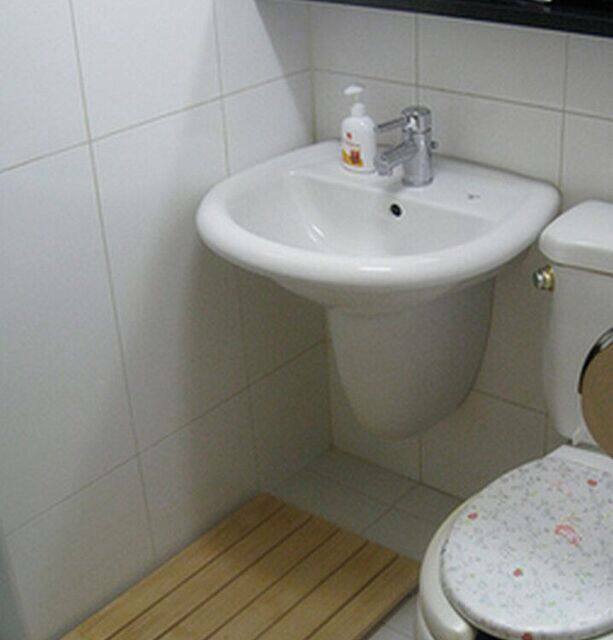 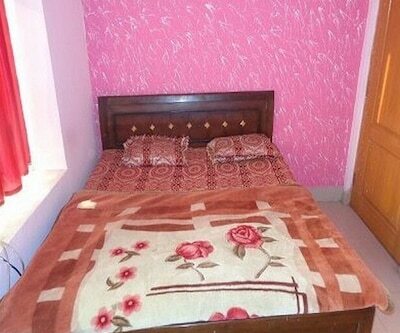 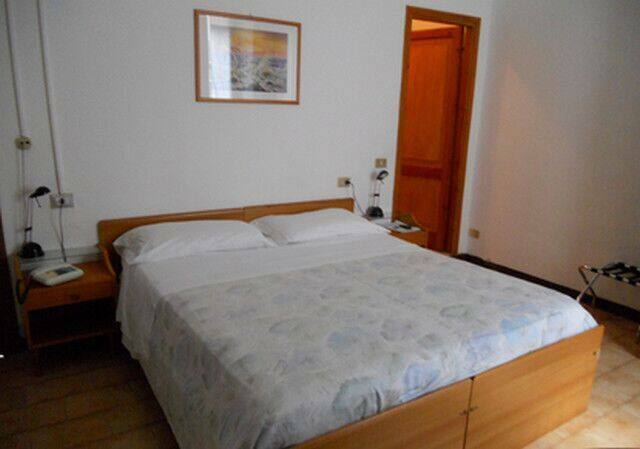 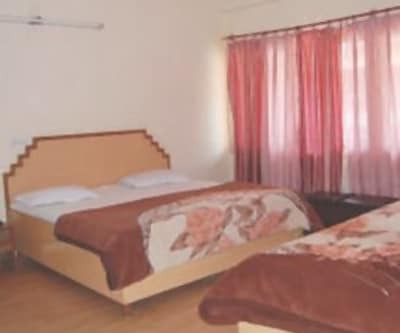 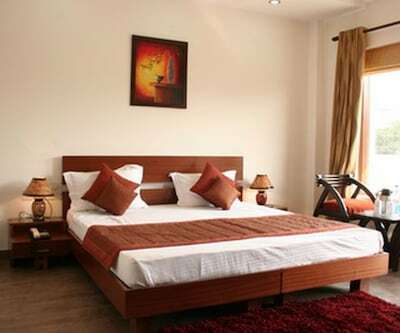 Rooms are equipped with amenities such as tea/coffee maker, bottled drinking water, television, telephone, table, lamp, chair, wardrobe and attached bathroom with hot/cold water facility.